It is difficult to put a dollar amount on non-economic damages associated with medical negligence. How do you measure the suffering associated with permanent scarring, or losing a loved one? Noneconomic damages are intended to make the victim whole again, in addition to whatever medical costs they experienced due to the negligence (monetary damages). In some cases, punitive damages are also assigned in order to punish any particularly egregious behavior. However, rumor has it that it has strong opposition from many, especially because medical negligence awards have traditionally been governed by the states. In addition, many patients’ rights advocate groups point out that such legislation would be grossly unfair to people who are seriously injured by medical negligence. What Will Happen In North Carolina? About half of all states have a cap of some sort on noneconomic damages, including North Carolina. In North Carolina, noneconomic damages in medical malpractice cases are currently typically capped at a number close to $530,000 and, yet, it appears that in spite of this decision, the federal $250,000 cap would apply if this legislation passes. In addition, at the state level, punitive damages cannot exceed the greater of three times the amount of compensatory damages (or $250,000) in all injury cases. With a cap like this on noneconomic damages, many patients would fall far short of receiving what they need in terms of compensation for what they have been through and what they will go through in moving forward. Lives are often permanently altered due to pain and suffering, loss of life’s pleasures, and the emotional effects of these types of injuries. In fact, even some doctors have spoken out against the bill, noting that it isn’t the federal government’s place, and any caps should be done at the state level. Medical negligence lawsuits are actually an insignificant percentage of American healthcare spending. Medical liability costs in the U.S. have been estimated to cost approximately 2.4 percent of annual healthcare spending, making this legislation only hurtful to patients damaged by medical error. Studies have revealed that there is no connection between doctors’ insurance premiums and medical negligence litigation. In fact, according to some researchers, medical errors are the third leading cause of deaths in the United States. These researchers indicate that more than 250,000 lives are lost due to avoidable medical errors made every year in the United States. Many personal injuries and medical negligence claims can be challenged in the state of North Carolina because it is one of the few states that apply contributory negligence, barring the victim from obtaining justice by trying to claim that they were even one percent at fault. 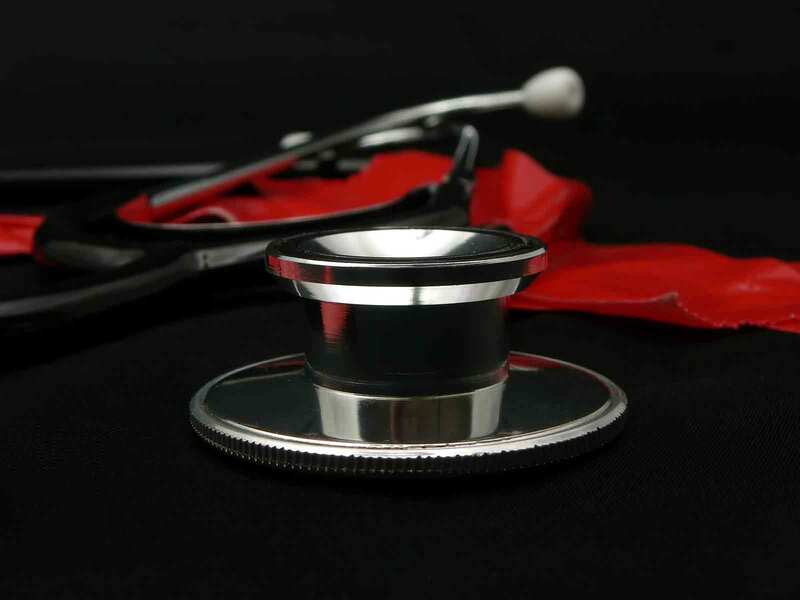 If you have been the victim of medical negligence you need to work with an experienced medical negligence attorney who can fight aggressively at your side. At Brown Moore & Associates, PLLC, our team of personal injury lawyers has more than 50 years of combined experience pursuing maximum compensation for victims and families with medical negligence claims throughout Charlotte, North Carolina, and its surrounding areas. We will apply our years of experience and legal skills to help you obtain a full recovery after your injury. Contact us today to schedule a consultation with one of our highly skilled attorneys.